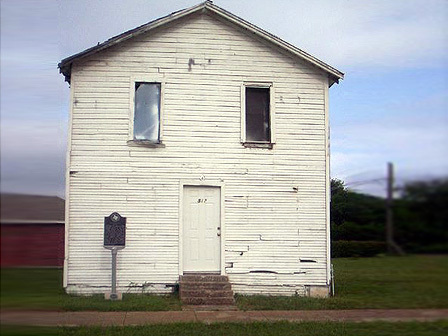 Built in 1903, the lodge building was constructed near the African American community known as “The Line” as it was a row of homesteads owned by recently freed slaves. The Lodge building was used for other community activities for “The Line” residents in addition to its use for Lodge meetings. According to residents, the Lodge building was also used as a school house and church. In 1944, the Lodge building was relocated to its present location in the Dalworth community and continued to serve the same purposes as it did at is original site. The Livestone Lodge suffers from neglect and the lack of funds to preserve the building. The members of the Livestone Lodge are also interested in learning more about the history of the building by conducting oral histories.